When there was a break in the showers, it was lovely to see everybody exploring our outside area, playing in the mud kitchen, climbing on our climbing frame, investigating in the wildlife garden and visiting our nursery chickens and we had lots of excellent feedback regarding our outstanding provision. I must thank my wonderful staff for giving up their time to prepare for and hold a fab event and look forward to the next one! 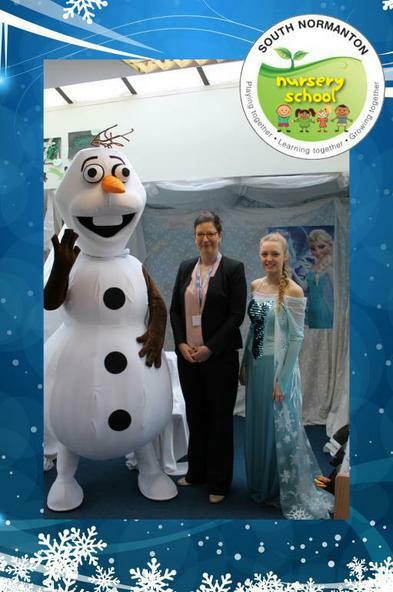 Thanks also to Olaf and Elsa who managed to squeeze us into their busy schedule for a visit...it made the day extra special!